MOVE BLOCK(S) TO A SURFACE? 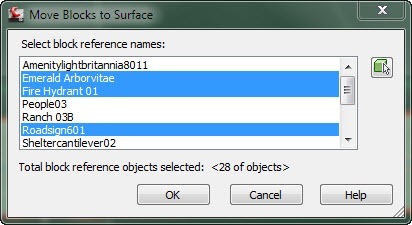 You are then prompted to select a surface. Select your surface. After this a dialog box pops up with the name of all the blocks in your drawing. You can select one, or multiple. Now you can see by the snapshot below, that your selected blocks have moved to the surface that you selected. Don’t forget about our 2011 Rollout event we are holding next week. Make sure you call the office for all the info. Hope to see all of you there!! Where I run into a major difference from workstation to workstation is the graphics card specifications. Most of us are aware of the command 3DCONFIG to enable features such as hardware acceleration but depending on your graphics card, isn’t required to be enabled for. 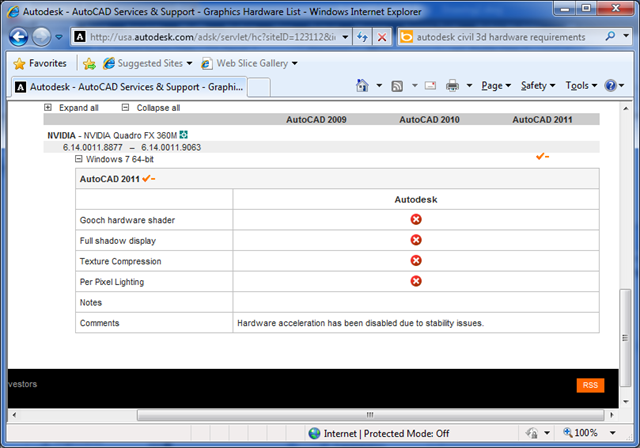 And just because your graphics card works on one Autodesk product doesn’t mean you can let your guard down when installing a new version. Use the thread below to direct you to find the status of your card. Once you narrow down the graphics inquiry then you can expand the operating system to see whether or not hardware acceleration should or should not enabled. Be sure to read the comments field and consider those recommendation to avoid future inconveniences. Thanks for stopping by and I hope this tip was helpful. Normally, a separate flow diagram is prepare for each plant process. If a single sheet would be too crowded, two or more sheets maybe used. For simple processes, more than one may be shown on a sheet. Process lines should the rate and direction of the flow, and other require data, noted. Main process flows should preferably be shown going from the left of the sheet to the right. Line sizes are normally not shown on a flow diagram. critical internal parts of vessels and other items essential to the process should be indicated. All factors considered, it is advisable to write equipment titles either near the top or near the bottom of the sheet, either directly above or below the equipment symbol. Sometimes it may be directed that all pumps be drawn at a common level near the bottom of the sheet, although this practice may lead to a complex-looking drawing. Particularly with flow diagrams, simplicity in presentation is of prime importance. Direction of flow within the diagram are shown by solid arrowheads. The use of arrowheads at all junctions and corners aids the rapid reading of the diagram. The number of crossings can be minimized by good arrangement. For photographic reduction, lines should be space not closer than 3/8 inch. Process and service streams entering or leaving the flow diagram are shown by a large hollow arrowheads, with the conveyed fluid written over and the continuation sheet number within the arrowhead. 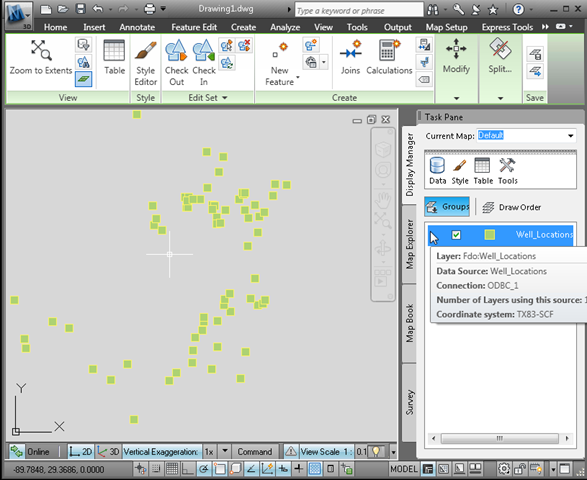 For a lot of Map users that used the ODBC functionality within Map. 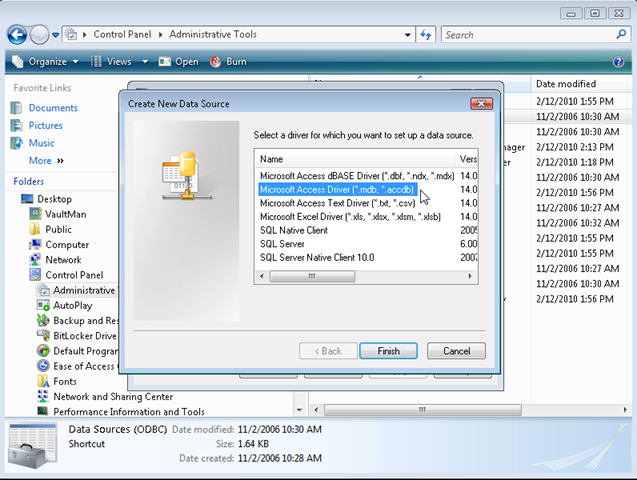 Microsoft Office 2010 opens up the ODBC connections on Windows 64 bit operating system. Below are some screen captures showing the connection. 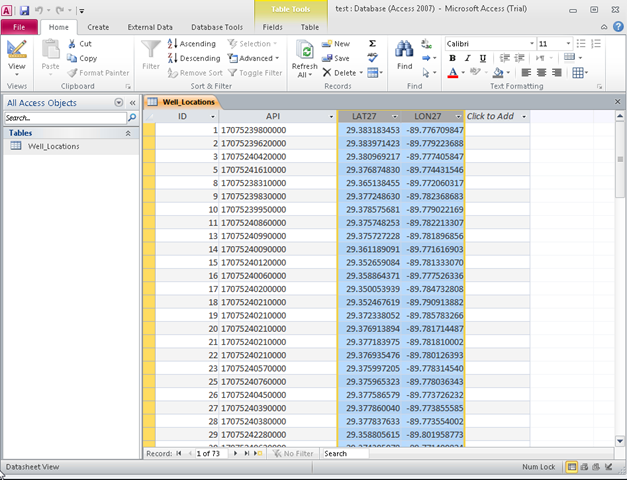 First is a Microsoft Access 2010 table with XY columns. 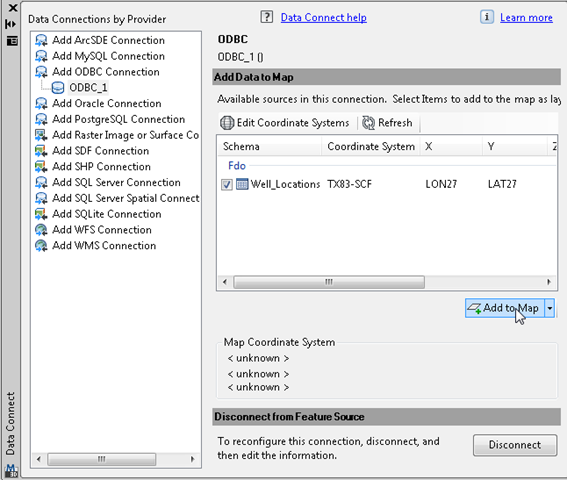 Now we are showing the Map Connect to Data, Add ODBC Connection to the Access 2010 Table. 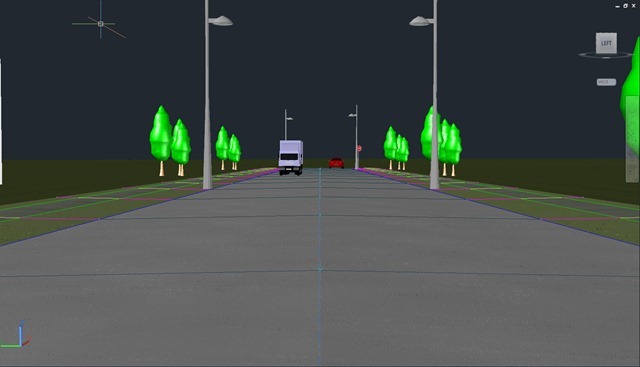 Finally we show the Microsoft Access Points in the AutoCAD Map 3D Drawing.